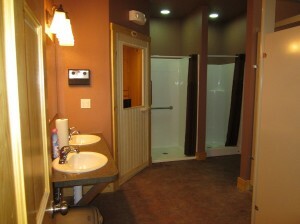 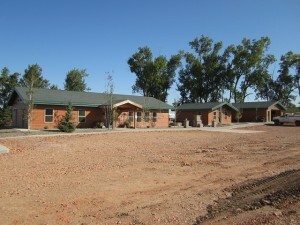 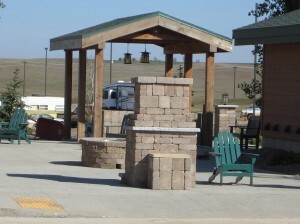 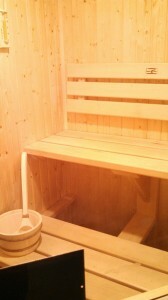 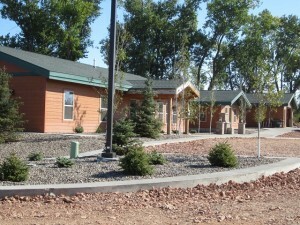 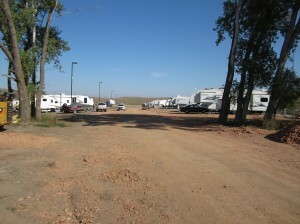 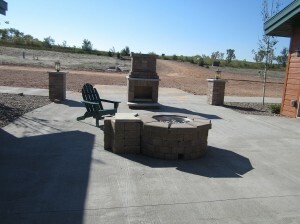 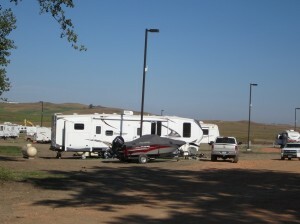 We offer a true Upscale Bakken Mobile Home & RV Park. 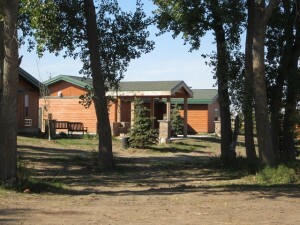 Take a look at Killdeer Mountain Park! 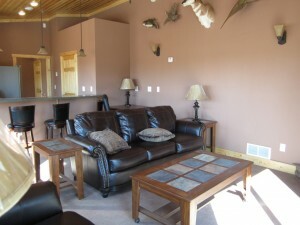 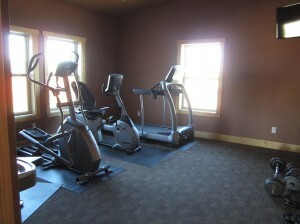 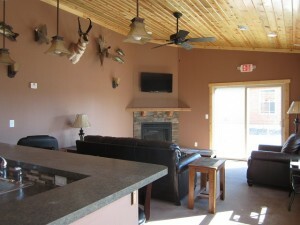 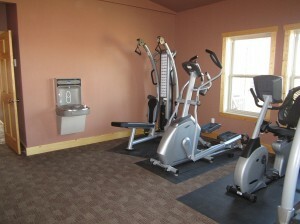 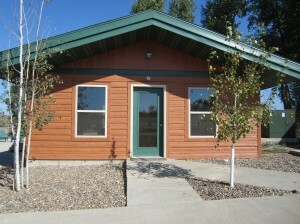 Visit us and you will be impressed with our Western ND housing!